Designed to succeed the Fiat 500, the Fiat 126 continued the rear engine format when it was launched in 1973. Fiat, always keen to keep their costs down, carried over much of the 500 mechanicals to the 126, with the body resembling a smaller Fiat 127. Power was supplied by a tiny two cylinder 594cc single carb engine which produced a mighty 23BHP. A four speed transmission was offered with power sent to the rear wheels. Drum brakes were standard all round. In 1977 the capacity was increased to 652cc. The 23BHP remained unchanged but there was an increase in torque. 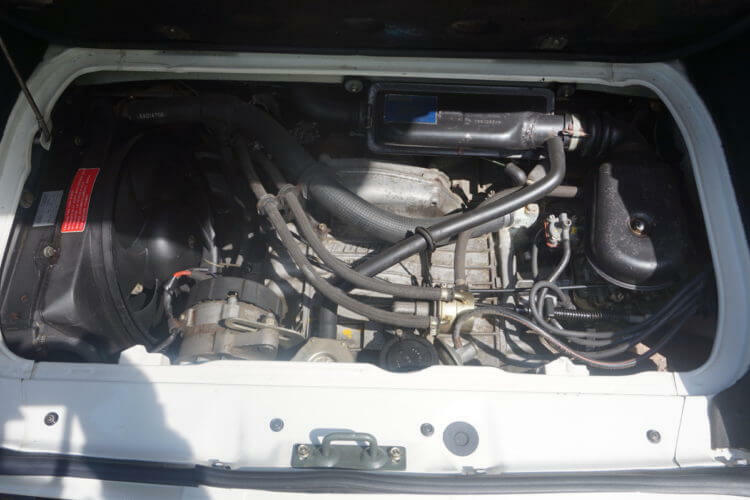 In 1987 engine capacity was again enlarged to 700cc water cooled engine and was installed in the 126 BIS. Power output jumped to 26BHP. When launched the 126 featured slim chrome bumpers which were replaced with plastic bumpers in 1984. 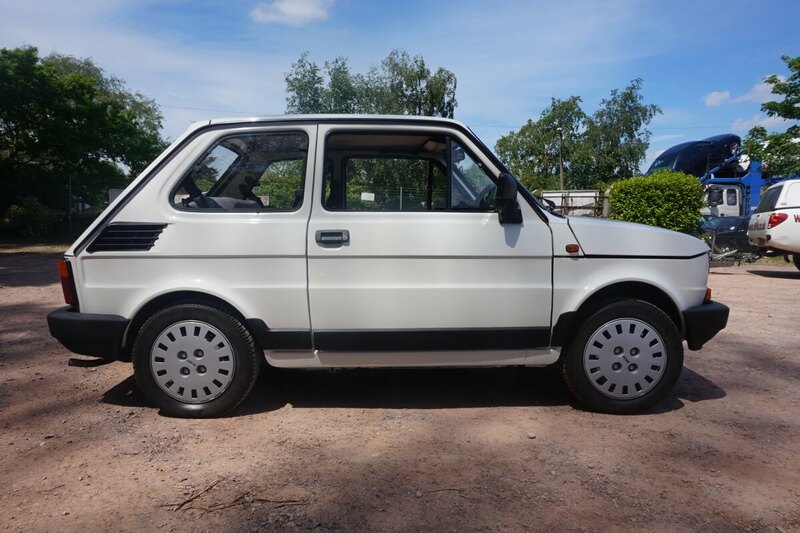 The compact and frugal little Fiat 126 never achieved the same level of success as its predecesor the Fiat 500. However it did prove very popular in Poland during the communist era where it was built from 1973 to 2000. Its popularity earned it the nickname “Maluch” or “the small one”, one of many the little two door received during its life. This name proved so popular that Fiat officially recognised it in 1997. From 1973 to 2000 over 4.6 million examples were built in Italy, Poland, Austria and Hungary. 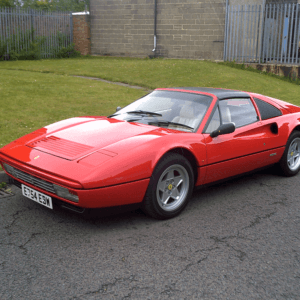 It was eventually replaced by the Fiat Cinquecento in 1991. 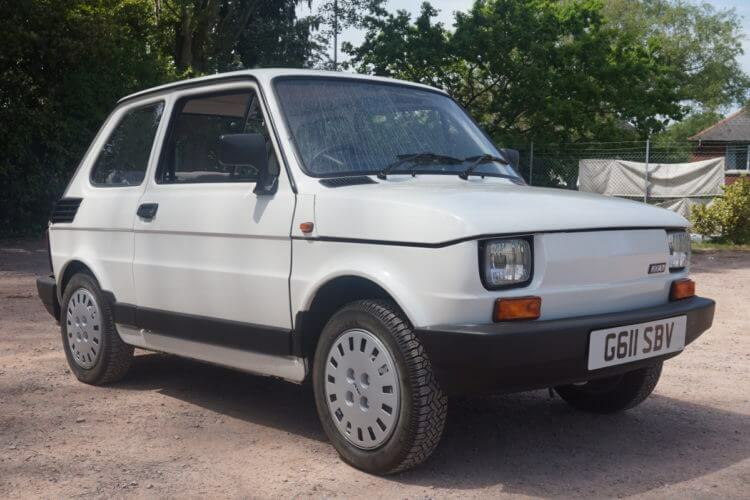 Offered for sale at SWVA Auctions sale on 31st July is a 1990 Fiat 126 BIS. 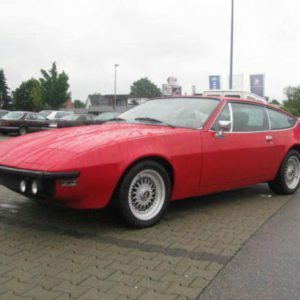 It is described as being in superb condition having covered just 248 miles from new. 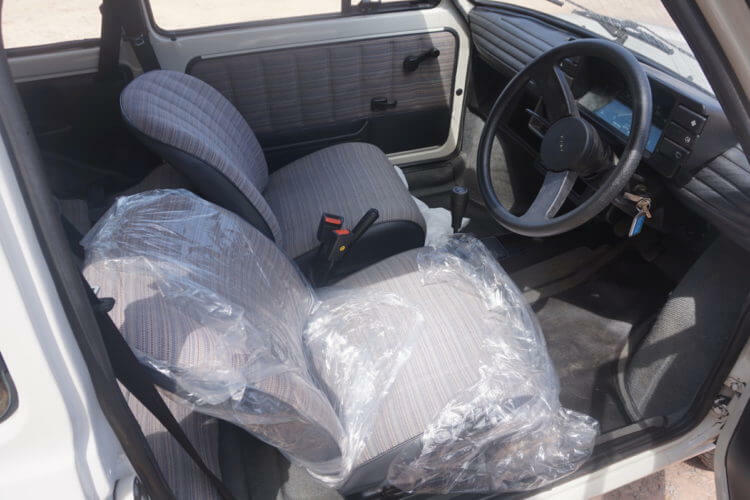 The listing states that the car has had four owners who have dry stored the car, helping to keep it in the condition is in today. Its 248 miles are warranted though it does not come with an MOT. The estimated sale price is £4,900 – £5,900. The design is not as pure as the 500 but it still has a charm to it. The slight overhang of the boot gives it a little frowning face. We've always found it amusing how large the wheels look on the 126. The condition of the car all round is impressive. The interior is in superb condition. Back seats look perfect too. And there is the mileage. Thats just 9.92 miles a year! A boot thats can actually hold a few groceries. This engine bay makes the one in the Fiat 500 look comodious. This has to be the lowest mileage Fiat 126 in the UK, outside a museum. Its condition really is stunning as evidenced in the photos and is a credit to the previous owners custodianship. The white paint gleams and the plastic trim looks superb. There is some surface rust evident along the bottom edge of the sills but this appears to be minor. There is also a little more surface rust on the inside of the boot lid. Again this is minor and can be treated. 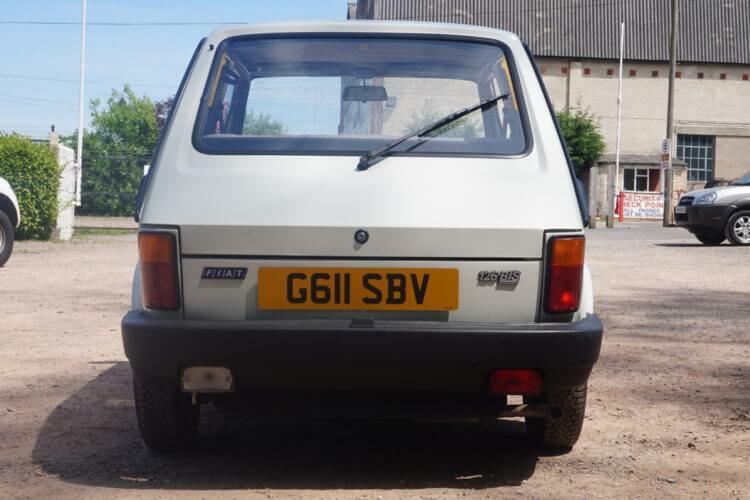 It is after all a late 1980s designed Fiat so rust protection still wasn’t 100% on this cheaply built car. 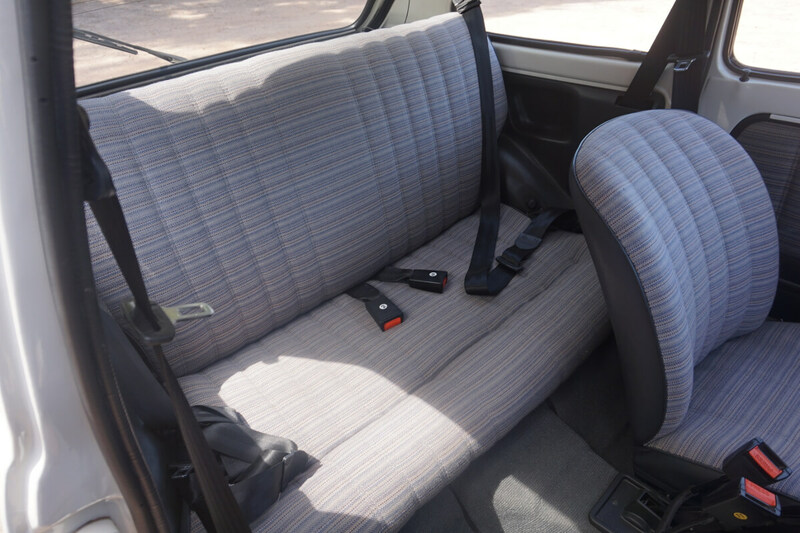 The interior looks as good as it did when it left the factory. It is classic spartan Fiat in style with only the bare essentials installed. It doesn’t even have a radio (though there is a speaker grill in one of the photos). The padded dashboard, which we assume is vinyl does add a little hint of luxury however. Like the Fiat 500, the engine in the 126 sits at the back. The tiny water-cooled motor hides under a cover in the rear boot. This actually gives the car quite a bit more luggage space than the old Fiat 500. The engine bay looks clean and as it left the factory. We assume it runs and expect the previous owners ran the engine every so often to keep everything free. There’s no way to verify this however. But the photos do show that it has been well cared for from new. While the 126 never achieved the cult status of the Fiat 500, the Fiat 126 is still a cool little car with bags of character (check out this special 126 Mondrian film). Yes it was slow. Painfully slow. 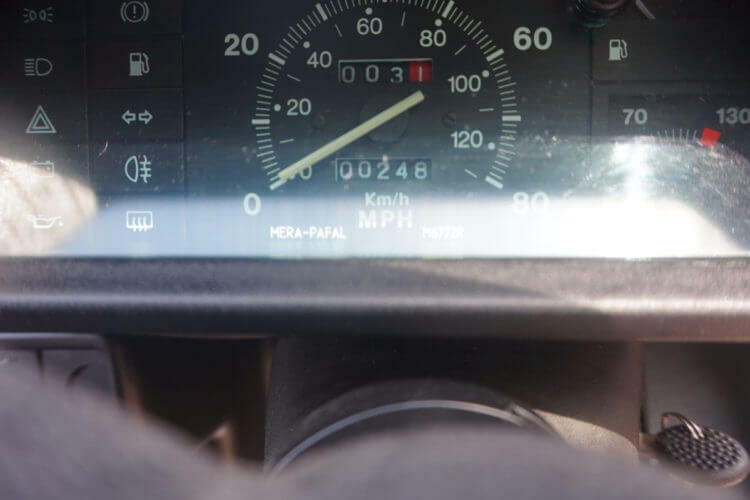 But in the current climate of the nostalgic motoring revival, this cars 0-60 speed isn’t a priority. With such low mileage on this 126, the prospective owner has two options. 1 Drive it. 2 Store it. 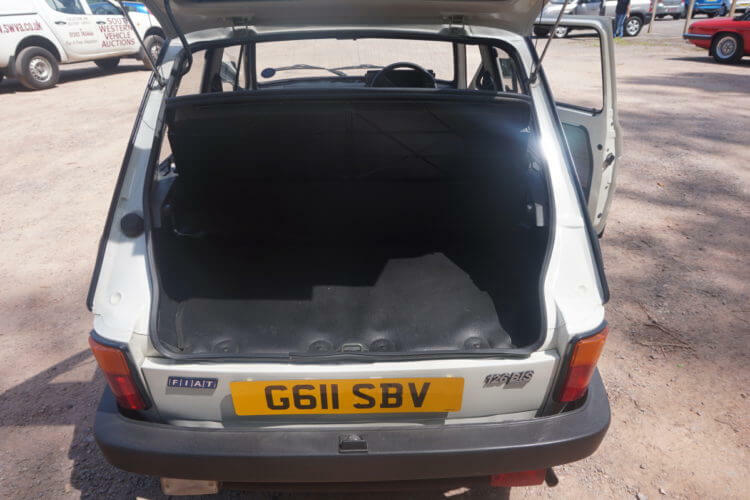 While it would be very tempting to stretch this little cars legs and rack up some miles on its 700cc motor, given its condition and low mileage, we are leaning towards option 2. 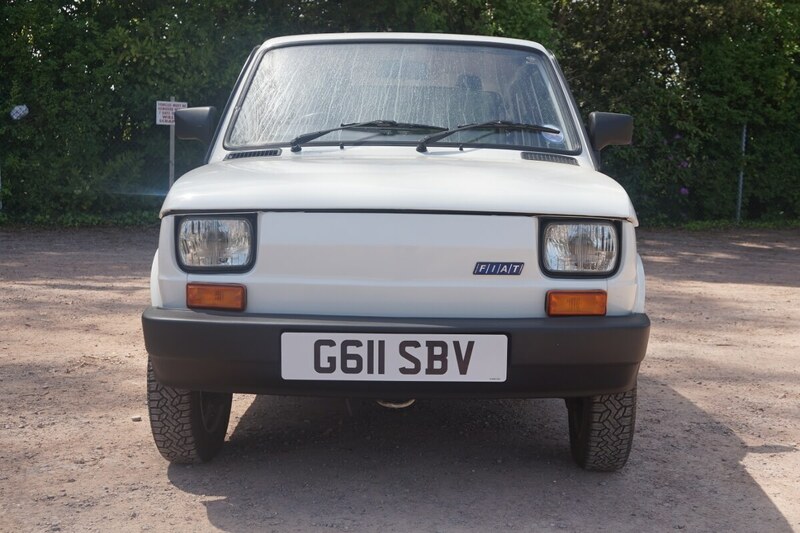 According to the site howmanyleft.co.uk there are eighty five Fiat 126 BIS models on the road with three hundred and thirty four on SORN (this example is one of those on a SORN). Given this ones remarkable condition and exceptionally low mileage, we would want to continue its preservation. It would as a result suit a collector or a museum. One thing is certain and that is the chances of another example like this coming up for sale will be very very rare indeed. It will be interesting to see what this one makes at auction later in the month. It could set a record for the 126 (especially a non-Abarth model). We will keep an eye on the auction and see if it meets its £4900 – £5900 estimate.